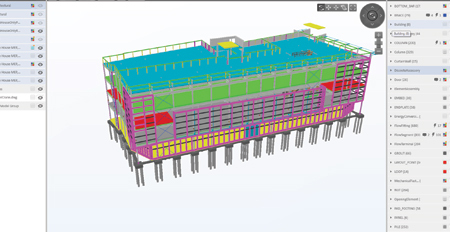 Using cutting edge Tekla BIM software, Bedrock’s skilled team executes precise shop drawings in 3-D solid modeling. Any deviations can be rectified during the planning stages. Bedrock Steel joins the architecture and engineering experts, and with our full understanding of the project, we link the design team’s vision with the construction team’s reality. Out in the field, it’s all about delivering on time and above expectations. 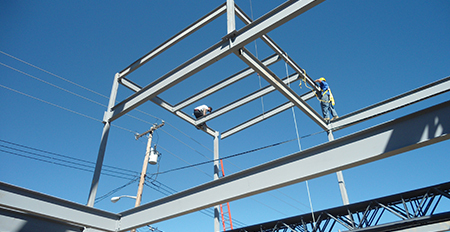 We provide our team with safety training and OSHA approved equipment and gear. Each worker is personally motivated. 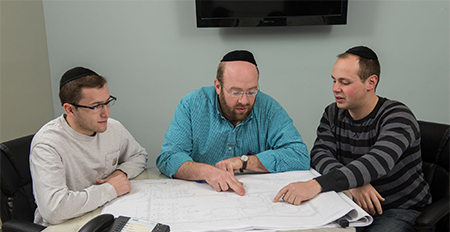 Our supervisors have a compelling interest in meeting customer specifications precisely, and according to schedule.